Home » PHP » Search Data From Database and Display the contents Proper Manner. Search Data From Database and Display the contents Proper Manner. This is one of the simple and effective Search Engine using php and my sql , Search the data from database and it will display the contents in a Proper way. 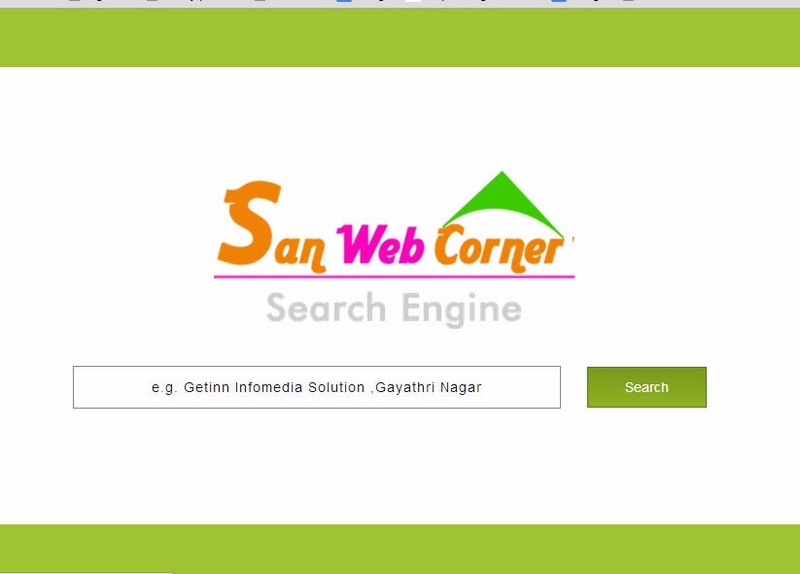 This is very useful for php beginners and using this simple search engine create your own search engine. This is one of the simple code to search the data.